By buying this product you can collect up to 40 loyalty points. Your cart will total 40 points that can be converted into a voucher of $8. 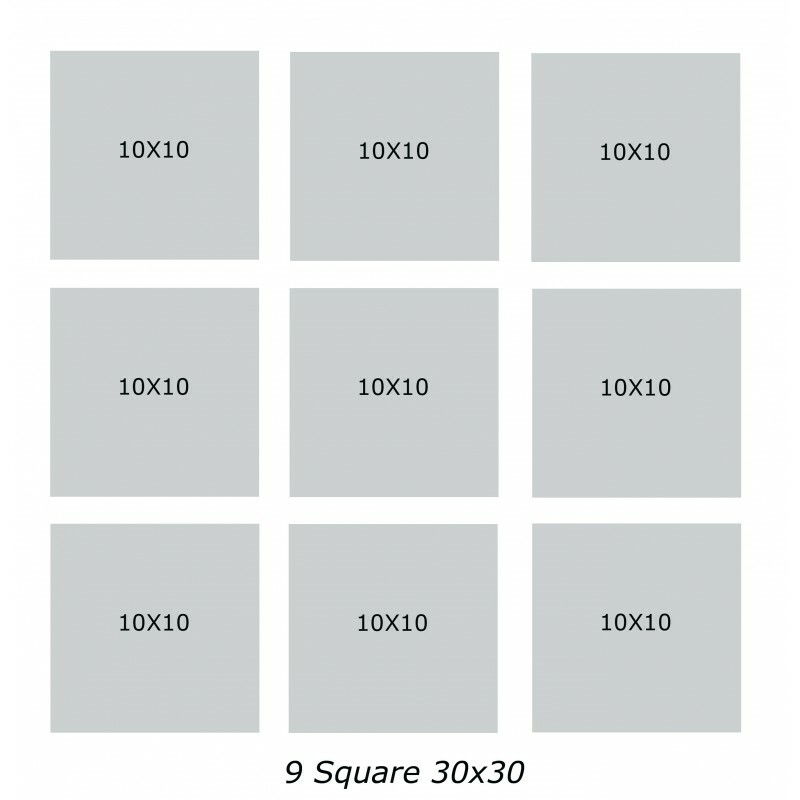 Grab your favorite photos and upload or mail them to us and our highly skilled designers will help you create an awe inspring 9 panl canvas wall art diplay! We are always ready to help so if you have questions or need design assistance please ask us. Not sure which photos will work best? 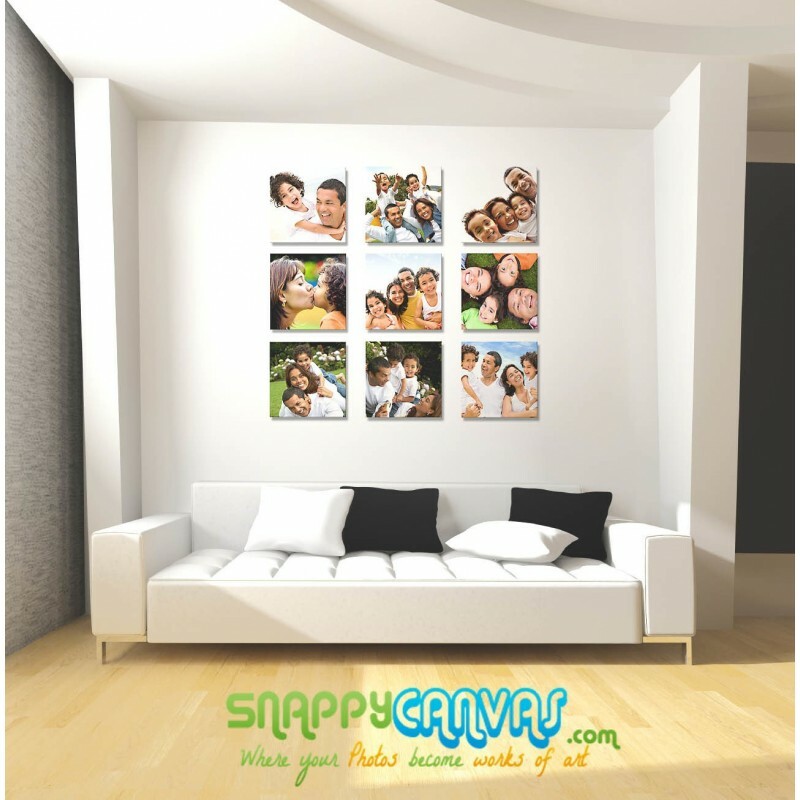 Simply e-mail them to customercare@snappycanvas.com. You did a beautiful job on my two pictures I sent you, The fading on the pencil sketch was excellent, yet the faces were clear. When the need arises again I won't hesitate to use your service.